Which organization will take a chance on this veteran and his three rookie teammates? A bidding war could be set to take place for one of the teams in the first season of the 2018 Call of Duty World League Pro League. Richard “Ricky” Stacy, Jacob “Decemate” Cato, Maurice “Fero” Henriquez, and Embry “Bevils” Bevil—the ninth seeded North American team in the CWL Pro League—will be looking for a new organization to represent, Ricky announced last night. 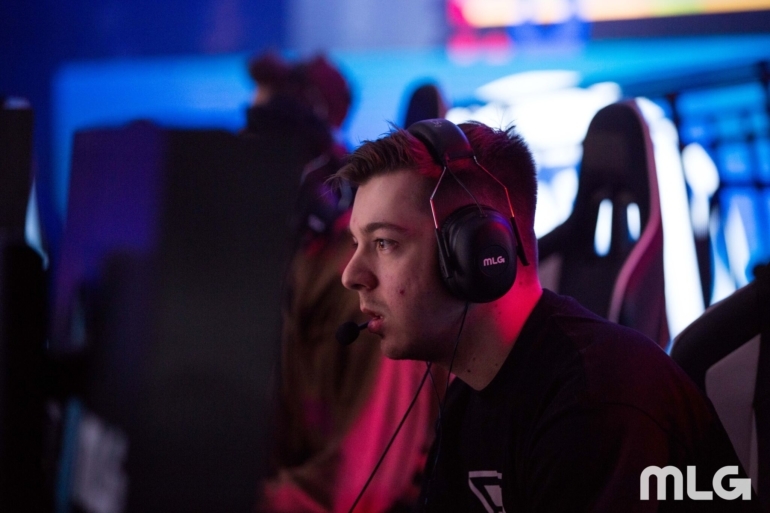 Ricky, a Call of Duty veteran, joined forces with the three rookies at the beginning of January, and the team was signed by DooM Clan on Jan. 6. DooM were one of the top seeds in the open bracket heading into last weekend’s CWL New Orleans Open—and their top 12 placing at the tournament secured their spot in Stage One of the 2018 CWL Pro League. But now, Ricky revealed that his squad only has a couple of days to find a new home for the first season of the pro league for Call of Duty: WWII. Division A will kick off Stage One on Jan. 23, and Ricky said that his team has until 6pm CT on Thursday, Jan. 18 to find an organization to represent for the pro league. With $700,000 on the line in Stage One, Ricky’s squad provides a great opportunity for any organization interested in signing a professional Call of Duty team. Every other team in the league has a home, so this is a unique chance for any prospective organizations. Dot Esports has reached out to Ricky to comment on this situation.